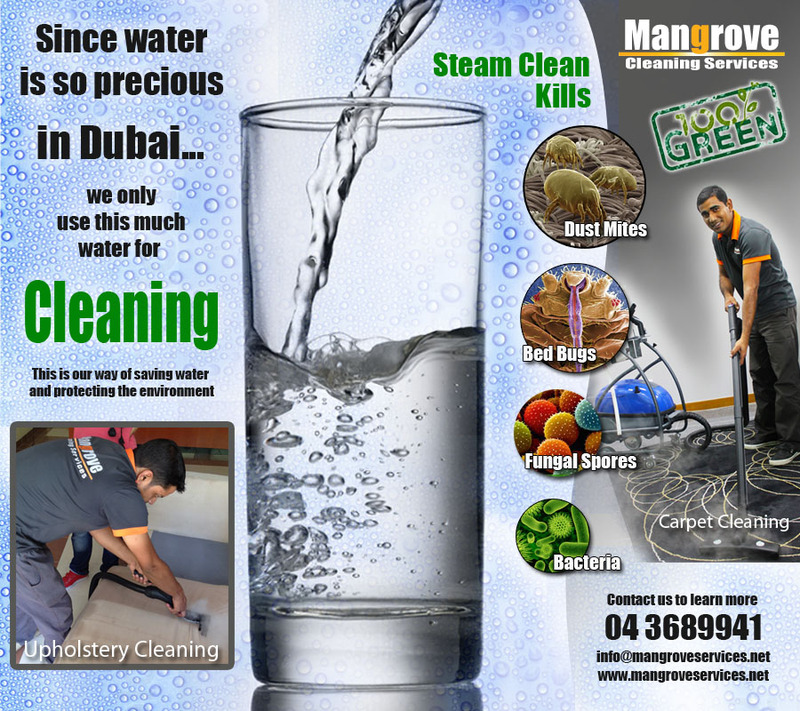 Deep steam cleaning services after construction maintain and provide highest hygiene standard in your house. Owing to use of advance technology, Steam Cleaning is very effective for removing stains and has proven effective. It kills 99% of potential harmful microorganisms. It is also useful in eliminating the risk of slip hazard in food-preparation areas while improving the living quality standards. Why use deep heavy machinery steam cleaning? Most of the household surfaces after construction work aren’t cleaned the way they are supposed to clean. With deep steam cleaning, keep in mind the surface and its reaction to water and heat. You can clean your carpets, upholstery, curtains and mattresses with deep steam cleaning after the completion of construction work in residential property. Steam cleaning removes dust or any kind of stains; additionally, it kills dust mites. A deep steam cleaning machine and an upholstery attachment can be used for the removal or tough stains. Carpets are the hardest to clean after construction work. In order to clean them deeply and protect yourself from any kind of infectious germs, steam cleaning is best to remove the spots, stains and dirt particles. Steam cleaning kills any kind of fungus and germs that might have entered your house before or during the construction process. Dry steam cleaning machines and floor attachments can be used to clean the floors that have lost their shine due to the pouring of construction material. To clean the floor, keep on moving the machine and don’t exert pressure at one area for long time. Glass and mirrors are cleaned with steam to avoid streaks by using a window attachment and cleaning machine. Deep steam cleaning also sanitizes the kitchen supplies, rubbish bins and shelf spaces after construction process in residential property. Safety is most important while using a deep steam cleaner as it could reach high temperatures. Make sure that you don’t get burns on your hands or on your face with excessive steam while opening or closing the steam cleaner. Protective glasses and clothes used while the deep cleaning procedure. In case if the vision is impaired because of using extra steam clouds. Take a moment and stop your work for a while. Deep steam cleaning in your residential property after construction work. Lets you make your home dirt free by cleaning all the appliances of your home to make your home as good as new.